Ben Howard Event home HamiltonThe PromNetworkTo Kill a MockingbirdKiss Me KateHadestownOklahoma! 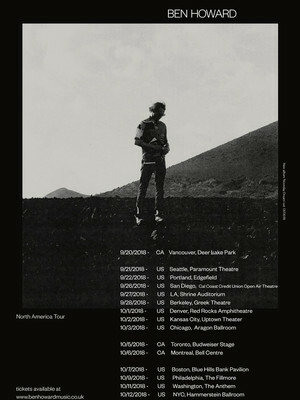 British folk sensation Ben Howard is embarking on a lengthy US tour to promote his brand new record, Noonday Dream. It comes after his highly acclaimed second album, I Forget Where We Were, which revealed a more introspective side to the singer songwriter after his sunny debut. Released in 2011, his debut Every Kingdom firmly established Howard as a key player in the recent folk revival alongside greats like Mumford and Sons, and the Lumineers. With husky vocals and intricate guitar picking, Howard's songs are full of warmth and sunny surfing vibes, like his best known number Keep Your Head Up. Howard is far from a one trick-pony though, and after the achingly-beautiful melancholy of I Forget Where We Were, who knows where this new material will take us and new parts of himself he will open up for his fans. Sound good to you? 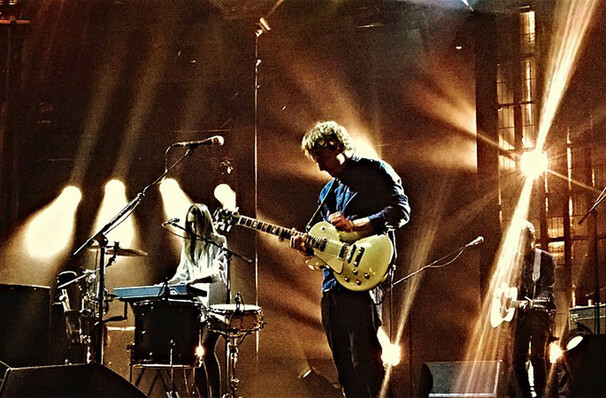 Share this page on social media and let your friends know about Ben Howard at Hammerstein Ballroom. Please note: The term Hammerstein Ballroom and/or Ben Howard as well as all associated graphics, logos, and/or other trademarks, tradenames or copyrights are the property of the Hammerstein Ballroom and/or Ben Howard and are used herein for factual descriptive purposes only. We are in no way associated with or authorized by the Hammerstein Ballroom and/or Ben Howard and neither that entity nor any of its affiliates have licensed or endorsed us to sell tickets, goods and or services in conjunction with their events.